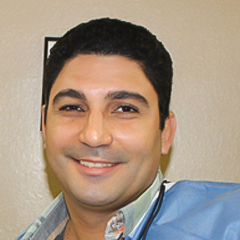 Dr. Matta Botrous has been practicing dentistry since 2001, in three different countries, California, Mexico and Egypt. Dr.Botrous practices all aspects of dentistry and focuses in creating beautiful smiles with cutting-edge cosmetic dentistry. Dr. Botrous’ philosophy is to give care for every patient as an individual and not “just another patient”. His goal is to utilize his experience of practicing dentistry for over 16 years to understand the patient’s needs and provide the best comprehensive dental service possible. 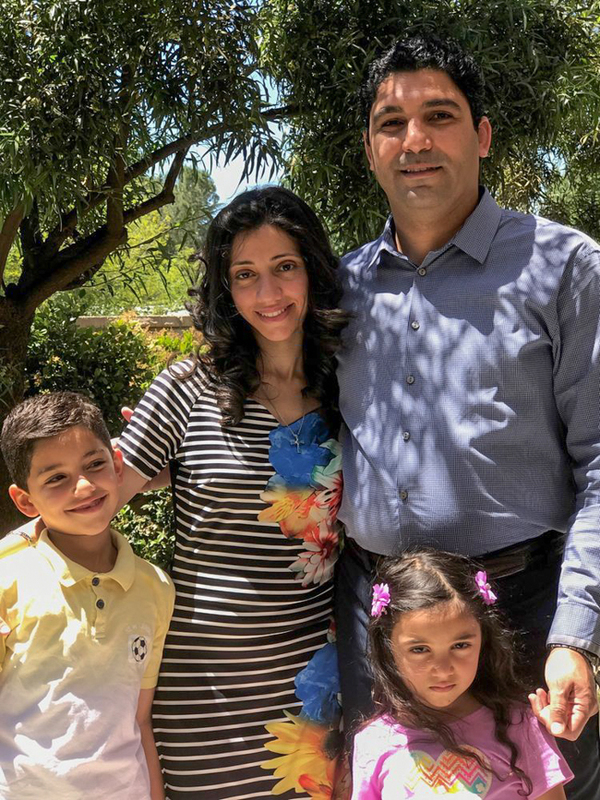 Dr. Botrous loves spending quality time with his family. He enjoys soccer and hiking.